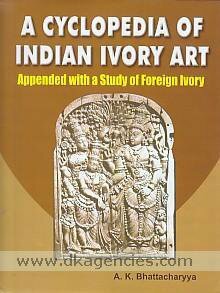 A Cyclopedia of Indian Ivory Art, ISBN 9789381209066, DK-226651- The art of ivory is considered one of the aesthetic productions in India. 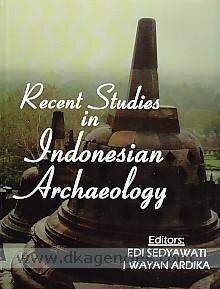 This is a comprehensive treatise containing historical narratives on the development of the art of ivory. It contains many copious illustrations of the carvings produced. It discusses the growth of the art in India and outside, especially in China, Japan, Thailand in the East and South-east of Asia, centres in the Middle East and the West particularly France and the USA.